S&S have developed Innovative systems for improving industrial processes leading to improvements in energy consumption, in processing costs and effectiveness. 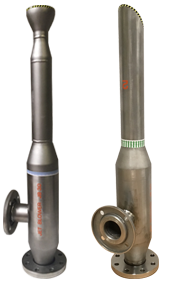 The Air Solver is a hydrodynamic solution to include any fluid micro-bubbles in a flow with little energy cost. Based on Bernoulli’s theorem, the process involves a group of nozzles designed to introduce the maximum amount of fluid to a flow at low pressure. With the same principle as the Air Solver, the Jet Blower is specifically developed for its use in the treatment of industrial and municipal wastewater in biological processes as a means of oxygen supply in place of blowers, mechanical surface aerators or rotors. Dissolved Air Flotation (DAF) equipment to clarify wastewaters (or other waters) by using air micro bubbles to separate solids from a wastewater stream. 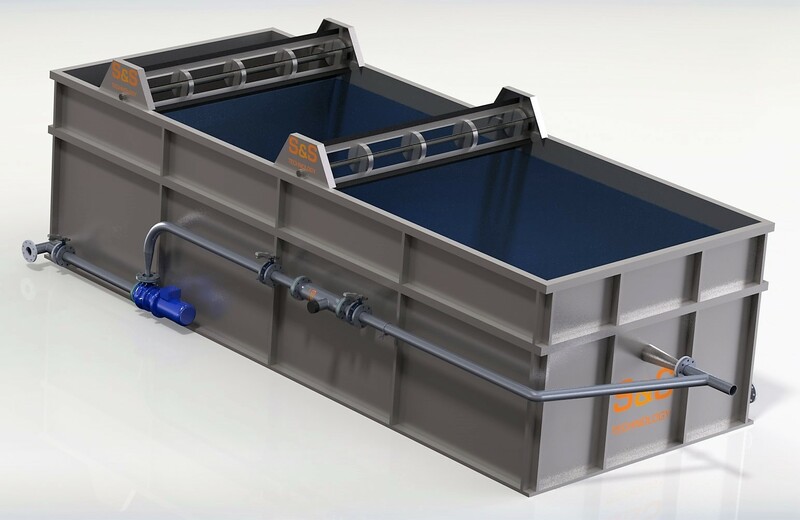 The use of Air Solver in the flotation makes this clarifier the one with the lowest energy consumption on the market. 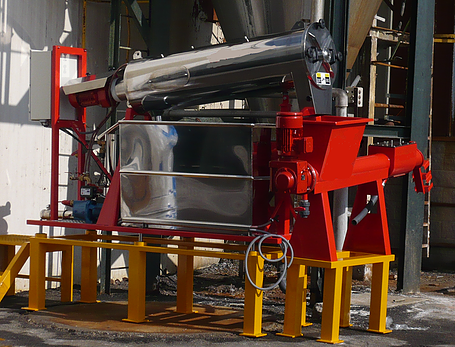 The MFS micro-filtration equipment is a patented device for the separation of particles and pollutant load (produced by organic matter, nitrogen, phosphorus, etc.) from water using centrifugal force. There are different unit sizes. 1) 100% efficiency, there are no losses due to retention. 2) Lower loss of characteristics and optical efficiency (improvement of optical characteristics in bi-component papers). Would you like to be an investor? S&S Technology seeks partners in wastewater equipment (Jet Blower). 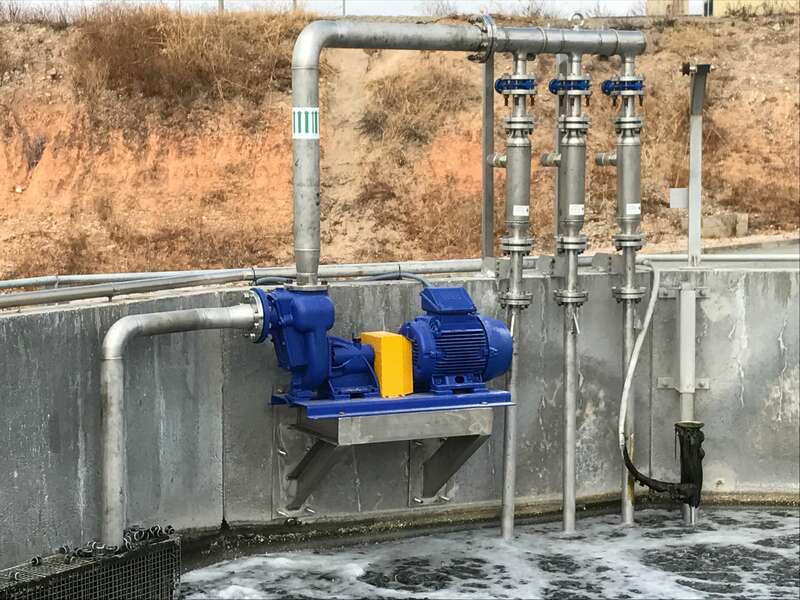 The Jet Blower equipment is a new and different technology developed specifically for the aeration of biological reactors in wastewater treatment plants. This technology is already in operation with some installations in WWTP of municipal and also industrial waters. We need financial cooperation for the global development of the system. Do not hesitate to contact us if you are interested in participating in this new technology.